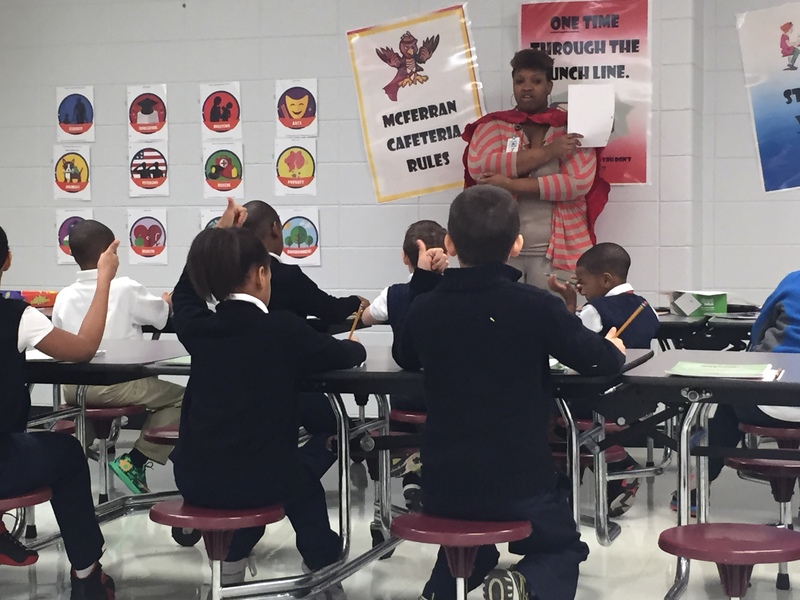 Chaelyn working with her students at McFerran. Is it any surprise that we had another successful week at GGC? Our programs are running at full speed as site directors are consistently engaging and challenging the kids to consciously pursue a compassionate, kind and mindful lifestyle. 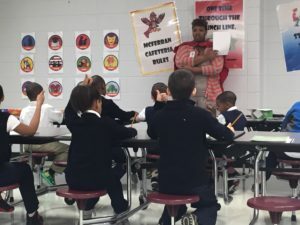 McFerran Elementary discussed the Hunger Badge this week and site director Chaelyn Lee planned a fantastic activity to engage the students. 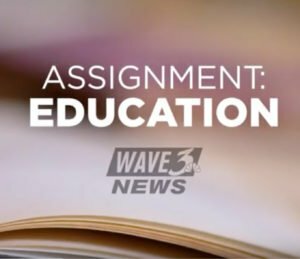 She put together a thoughtful list of questions to engage the students. She marked sections of the room for “agree” “disagree” and “somewhat agree” and then had students run to their response to the questions. It produced a fruitful discussion from the students and allowed for them to understand one another more as they could physically stood on some questions. Kids coloring cards at Pottery Barn Kids. 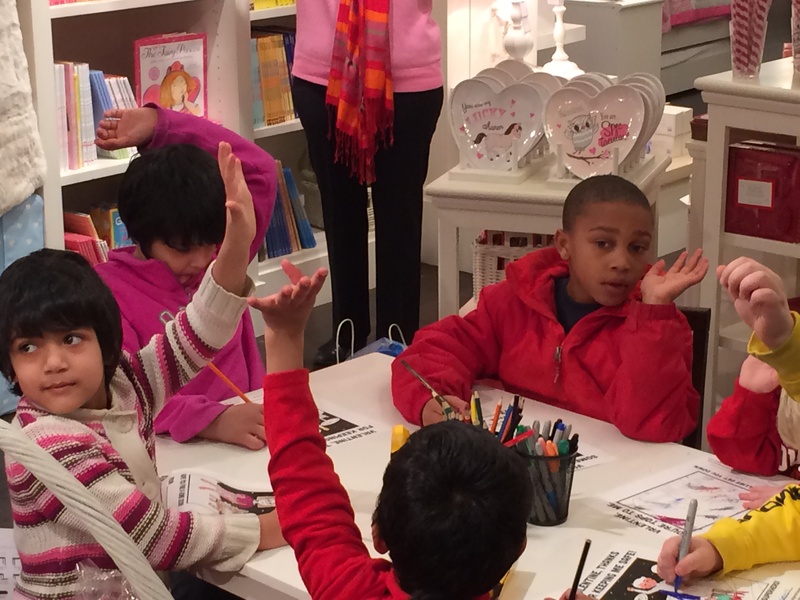 We also engaged a new group of superheroes at Pottery Barn Kids with a Valentine’s Day event. 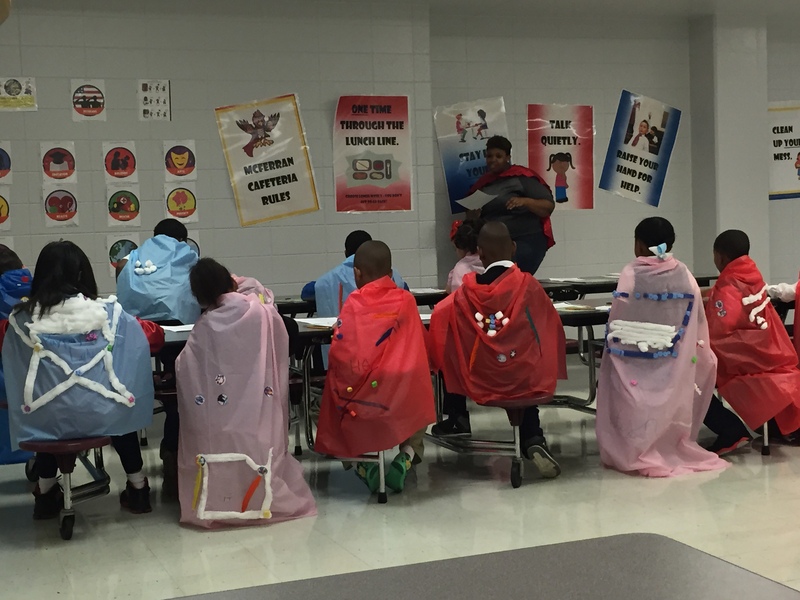 Superheroes made capes, created stories, and played fun Superhero Bingo! They also colored cards for a cause that they cared about, and showed their love for sick children, bullied children, firefighters, or homeless animals. It’s inspiring to see the GGC curriculum working within the students that we are teaching it to. 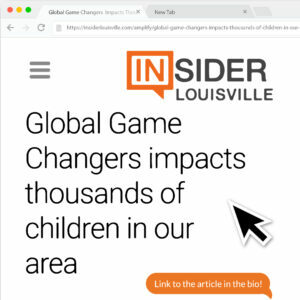 With every site we observe the program being implemented it is evident to see the excitement from students and their sheer enjoyment to learn new ways to help others. We’re so proud of how our programs have been going and we’re excited to see how things continue throughout the remaining weeks!